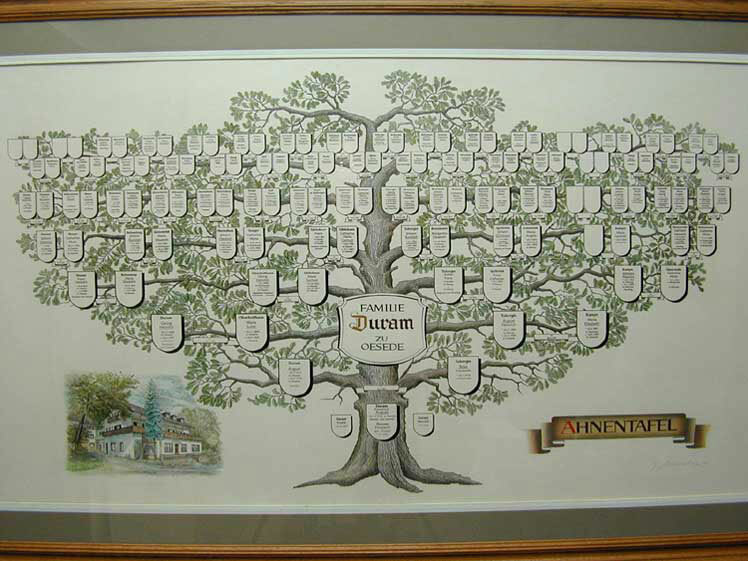 The Hotel Herrenrest has been a family-owned business for over 300 years and hospitality is not just a word for us. Guests enjoy - as friends of the house – the care and personalized customer service of the family Duram to make their stays relaxing and pleasant. Where does the name Herrenrest come from? "Use Herr hef sick resst"
i.e., our Lord (Bishop) has rested. The lord and his entourage used to take here a well-deserved break at “Herrenrest” when travelling from Osnabrück to Iburg by horse to rest a little bit and to change horses. "The place where the guest is welcomed by tradition"
Buchen Sie Ihr Hotelzimmer bei uns jetzt direkt online. 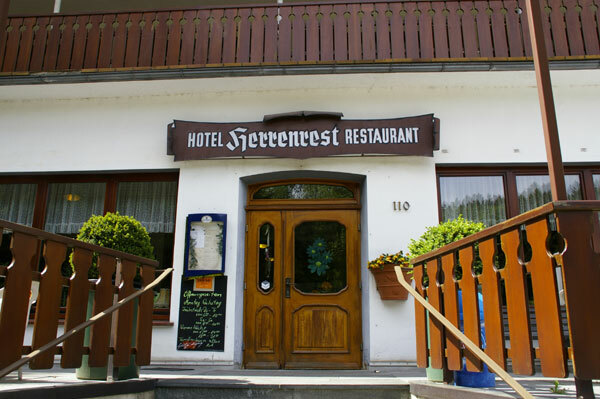 Copyright © 2019 Hotel Herrenrest.